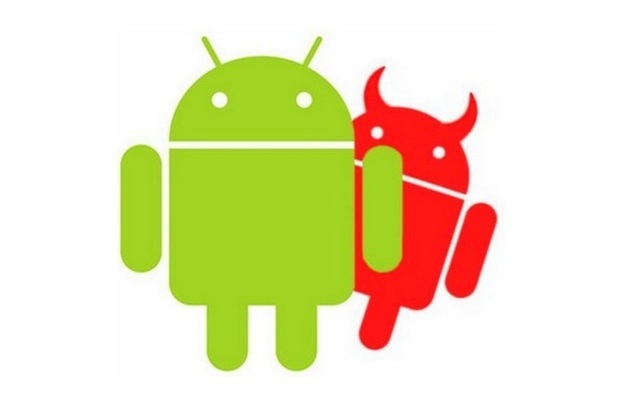 The battle of the Operating Systems will always just come down to personal preference; but if Android is your preferred choice, there are some key factors that can effect ease of security. Mark James, ESET IT Security Specialist, explains the secret of Android Operating System updates. “The problem with Android is not the availability or even the effectiveness of security apps, it’s the inability to patch vulnerabilities . Due to the plethora of 3rd party manufacturers (Samsung, LG, HTC) getting updates and patches out to the millions of users is extremely difficult. “Unless you’re running a Nexus phone with pure Android installed then the speed and effectiveness of the patch, or if you even see the patch at all, relies wholly on your manufacturer. One of the biggest problems facing the Android mobile environment is that a lot of users are oblivious to this. “Of course installing a good multi-layered, regularly updating internet security application will protect you better than those that don’t, but you still could be installing over the top of potentially a weak insecure Operating System. “Google obviously wants their OS to be safe and secure and they do a lot to enforce that, with the later Operating Systems having many features to protect the end user against malicious apps and or vulnerabilities.